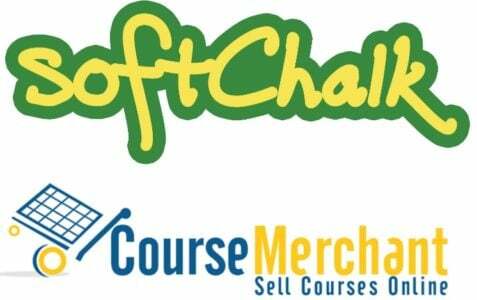 Course Merchant adds authoring suite Softchalk to its range of services. 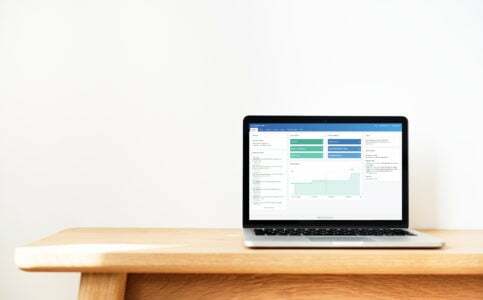 This completes Course Merchant’s ability to engage with customers at any point along their eLearning journey. 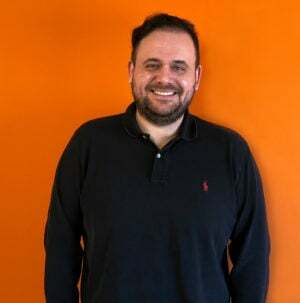 Learning Pool has announced that they've ranked once again on the Deloitte Technology Fast 50, a list of the 50 fastest growing technology companies in Ireland. 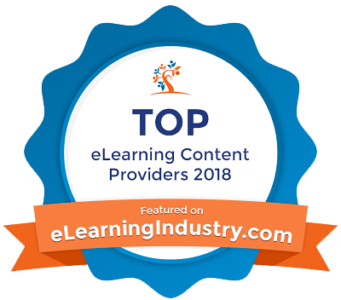 Obsidian Learning’s winning streak continues with the announcement that they are among eLearning Industry’s Top 10 eLearning Development Companies for 2018. 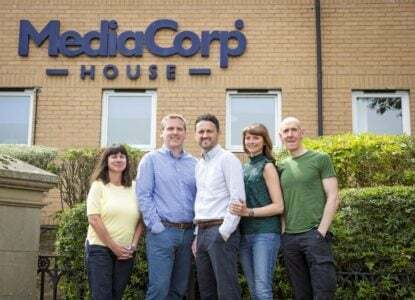 Training Industry recently published its selection of the best companies providing gamification for learning. 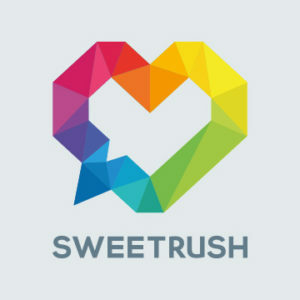 SweetRush was included as a 2018 Top 20 gamification company for the fifth year in a row.